Elliot S! 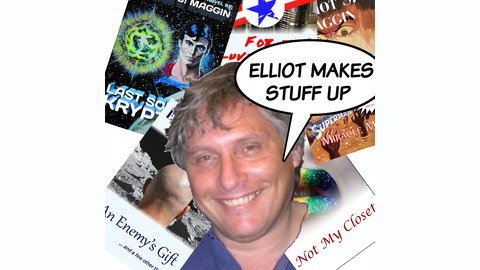 Maggin reads his books. 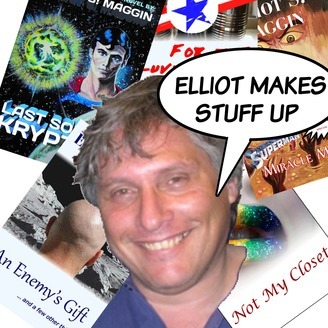 Starting with Miracle Monday, his 1981 bestselling novel that was released with the film Superman II, and with occasional guests, he reads sequential portions of each book until the story is done. Then he reads another one. The final installment of Last Son of Krypton. It all comes together. Chapters 34, 35 and 36, and the Epilogue.